You are currently browsing the daily archive for January 11, 2010. No one to wait on me at the rental place so I walked around. 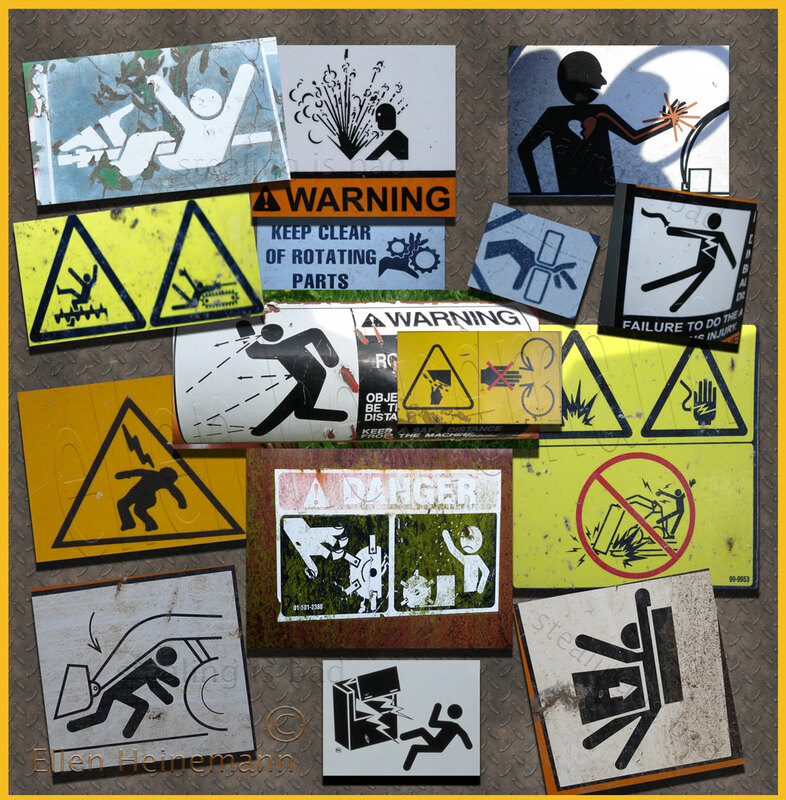 The danger sign is from a grinder at the yard waste dump.